The warmer weather seems to have finally arrived. For our family that means more trips: visiting family, off for vacation or just out for a weekend drive. 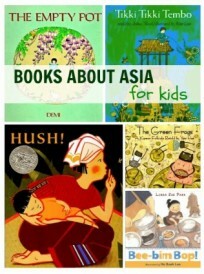 Below are a few books to share with your kids to get them in the trip frame of mind. Sam has a van. Pam, Max, Dan and Max join Sam for an afternoon ride but there’s a problem. Not to worry Pam has a solution and the friends are off. 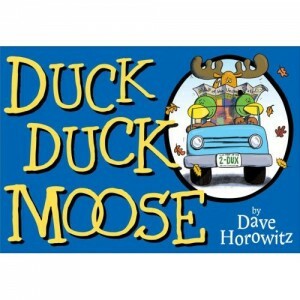 The story is simple with limited, single syllable words, making it ideal for beginning readers. The story is about the simple tale of friends trying to head out in their van, nothing more, but that makes it a great story for discussion. Why couldn’t they get the van to go? where are the friends going? where would you like to go with your friends? The back of the book has a few question suggestions and some prediction activities. Sprout loves his grandma, but when grandma offered to take him and his big sister, Clara, on a road trip, overnight, Sprout became very nervous. He had never been away from his mom and dad before. The day arrived for Sprout, Clara and grandma to head out. They stopped often to call mom and dad to tell them what they were up to on the trip. After a night in the hotel, dancing chickens and gazing at large trees, the three travelers head home. But Sprout didn’t feel the need to stop and call mom and dad about everything they did. This is a great story for kids spending time away from mom and dad for the first time, either on a day trip or a sleepover at grandma’s house. 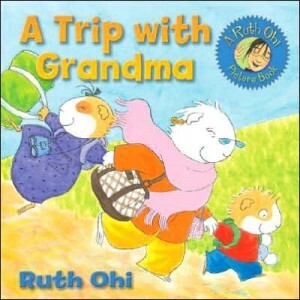 Ruth Ohi (author of the Chicken, Pig, Cow books which I had the chance to review http://cabadov.wordpress.com/2009/09/30/warw-chicken-pig-cow-on-the-move/) really understands kids. She shows how Sprout gradually relaxes on the trip through the phone calls grandma offers in the disguise of keeping mom and dad up to date. Duck and The Other Duck are heading south for the winter. Moose, feeling he’ll be lonely, decides to join them. They drive from New Hampshire all the way to Florida. Once there they keep themselves busy with the beach and fishing and the occasional pancake, until it’s time to head back home. Moose reluctantly leaves but he finds a way to keep the memory of his trip alive. Dave Horowitz does a great job with the illustrations showing the friends driving through the different states and the fun they have at their final destination. We do the drive to Florida in the summer so my kids could really relate to this road trip story. 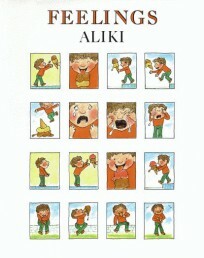 The illustrations fill the pages; even the text is used graphically throughout. This is just a great journey story. A young boy makes a class trip to the art gallery. But the real journey occurs when he’s transported by his imagination into the variety of paintings on display. I’m not a big fan of wordless books. I know they have their purpose but I could never get into them; I’m more a written word type. But Elisa Gutierrez’s book had a completely different affect on me. The images are very muted like a lot of the great Canadian artists’ works (Emily Carr, Tom Thompson, The Group of Seven). 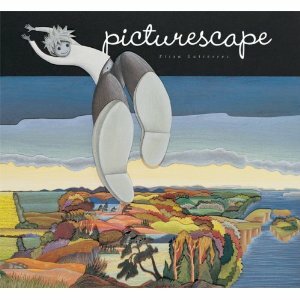 The journey aspect is the boys journey through the variety of picture landscapes. This is a great way to introduce the notion of traveling with your imagination. The boy in the story visited farm fields, lakes and mountains without leaving where he lives. Not all journey’s have to be physical. These sound like great books!! Thanks for the recommendations! .-= Jennifer´s last blog ..Garage Sale Saturday! =-. .-= Amy´s last blog ..Hello, Rubberâ€¦Meet Road =-.